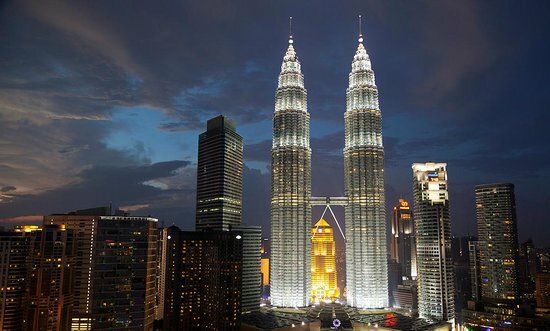 The cultural hub of Malaysia, Kuala Lumpur is visually defined by the iconic Petronas Twin Towers, which, at 88 stories high, are the tallest twin buildings in the world and a vision of modern architecture. On the flip side, the Sri Mahamariamman is the oldest Hindu temple in Malaysia, its façade a colorful totem pole of iconography. Shopping at the Central Market is a joyful experience that involves haggling, handicrafts, and happiness.